The refreshing collection Les Colognes Hermes is expanded by another two fragrances in 2013: Eau de Mandarine Ambree and Eau de Narcisse Bleu. 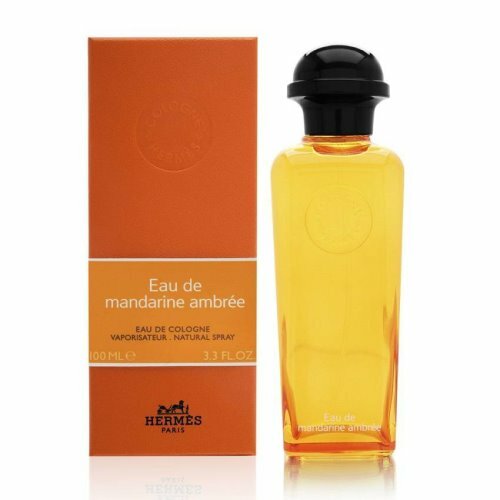 Fragrance Eau de Mandarine Ambree offers delicately warmed citrusy notes of mandarin combined with sweet fruity accords of passion fruit. The base incorporates amber cuddling the skin and provides a warmer impression.